All the pressing together and the pulling apart. 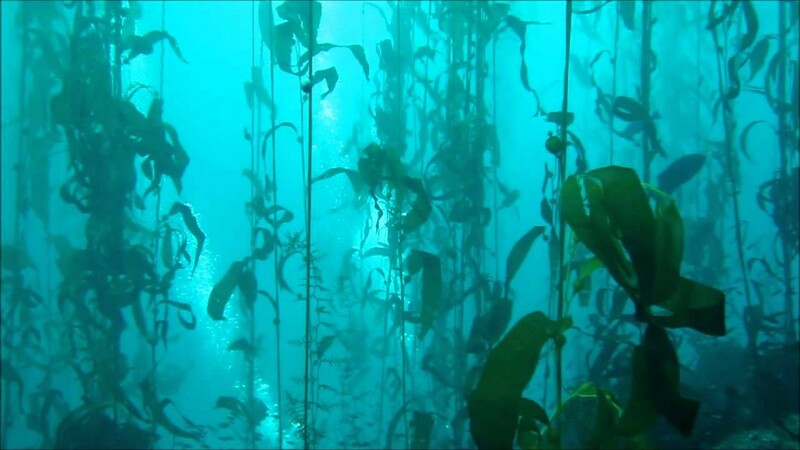 We are like kelp-strands, with no volition but to move with the will of the tide. How foolish we must look those who bear witness. And then, to be grateful there is no one. No one who does, who can or cares to. But the vibrating, that low portent which goes on underfoot, as though some machine of uncountable weight were digging well below us. That we can feel. That, we all can sense. It is coming nearer now, building in speed, as it has been for some time. That we can feel on the soles of our feet. Why am I distant from the ones I am presumed to love? Separated from those within my purview, where the doing is always more heavy than the saying?